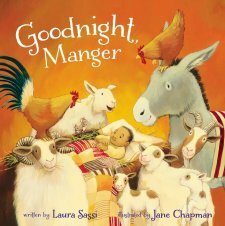 Written by Laura Sassi and illustrated by New York Times bestselling illustrator Jane Chapman, Goodnight Manger is an adorable and tender bedtime story, for Christmas or any time of year. Goodnight, Manger, written by Laura Sassi and illustrated by New York Times bestselling artist Jane Chapman, tells the story of Mary and Joseph as they try to lull Jesus to sleep in the noisy stable after his birth. It's bedtime for Baby Jesus, but who knew a manger could be so loud? Mama, Papa, and all of the animals try to lull the baby to sleep, but between itchy hay, angels' joyful hosanas, and three kings bearing noisy gifts, it's just too loud. Finally Mama finds a way for everyone to work together to shepherd baby Jesus into peaceful dreams under the twinkling stars. With sweet, rhyming text in the style of Goodnight, Goodnight Construction Site and Goodnight, Ark, Goodnight, Manger offers a unique twist on the classic manger tale, deftly weaving together the comforting and familiar routines of bedtime with the special magic and wonder of the nativity story. Laura Sassi has a passion for telling humorous stories in rhyme. She writes daily from her century-old home in New Jersey where she lives with her husband, two children, and a black Cockapoo named Sophie. Jane Chapman is a multi award-winning artist who has illustrated over one hundred books including five New York Times bestsellers. She lives in Southern England with her husband, Tim Warnes, two children and five chickens. 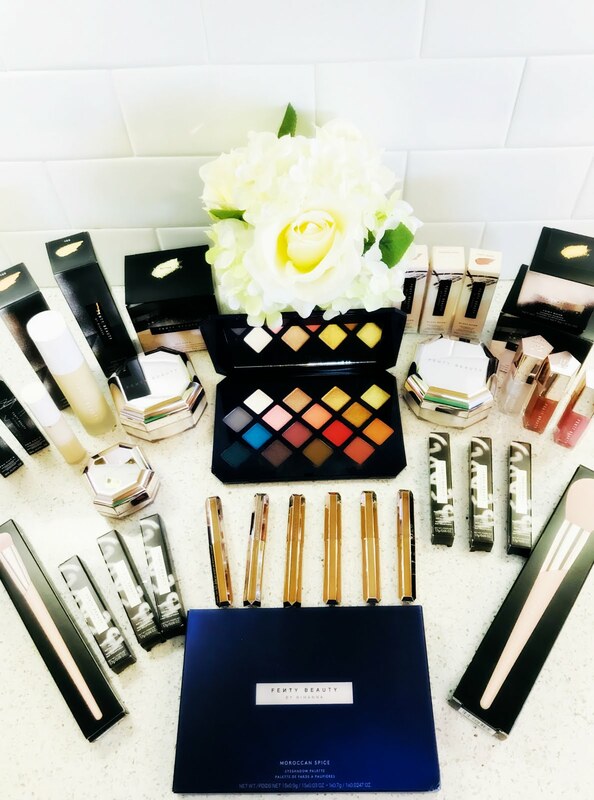 Visit Jane Chapman at www.ChapmanandWarnes.com. Goodnight, Manger By Laura Sassi is a really cute rhyming book! My kids loved this book! In this book, it's bedtime for baby Jesus but the manger is too noisy. Mama, Papa, and all of the animals try to lull the baby to sleep but it's just too loud. Finally Mama finds a way for everyone to work together to get baby Jesus to sleep. They sing a lullaby and before they know it baby Jesus is sleeping peacefully under the twinkling stars. The illustrations are cute and match the story perfectly. Such a wonderful book! You can find Goodnight, Manger By Laura Sassi on Amazon, Barnes and Noble and other bookstores.